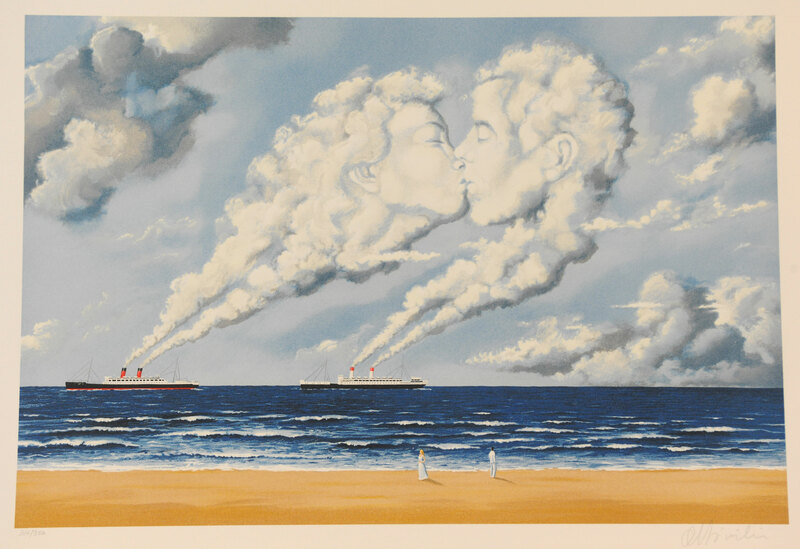 Born in Kielce, Poland in 1945, Rafal Olbinski studied architecture in Warsaw before dedicating himself to painting and design. He immigrated to the United States in 1981. 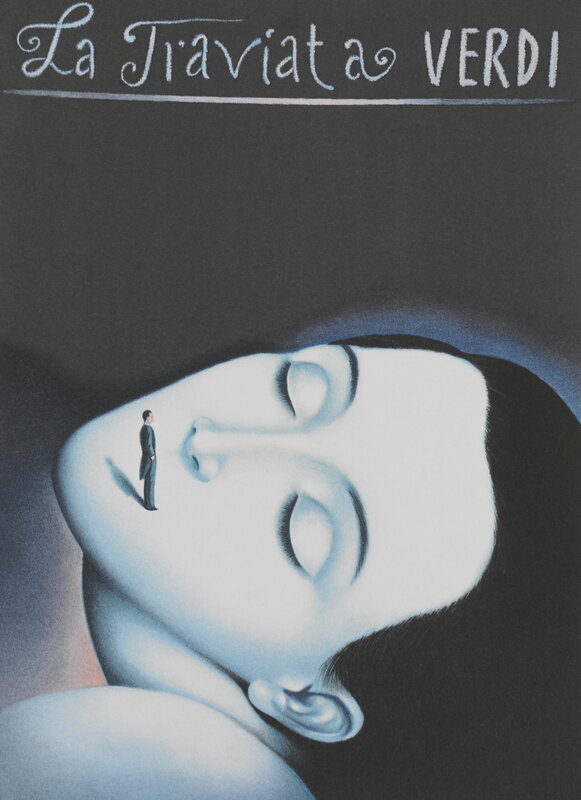 Olbinski is best known for his role as an internationally acclaimed designer for opera houses worldwide and for creating artwork for the covers of hundreds of magazines, including TIME magazine, Newsweek and THE NEW YORKER. With a reputation that spans the globe, Olbinski is involved in projects on nearly every continent. In Poland, he completed three public murals which were unveiled in the spring of 2007. In Bangkok, he juried the 2006 International Film Festival; from 2009 to 2010 in Germany an exhibition of his work traveled across the country and his works are included in the collection of the Museum of Modern Art (poster collection). 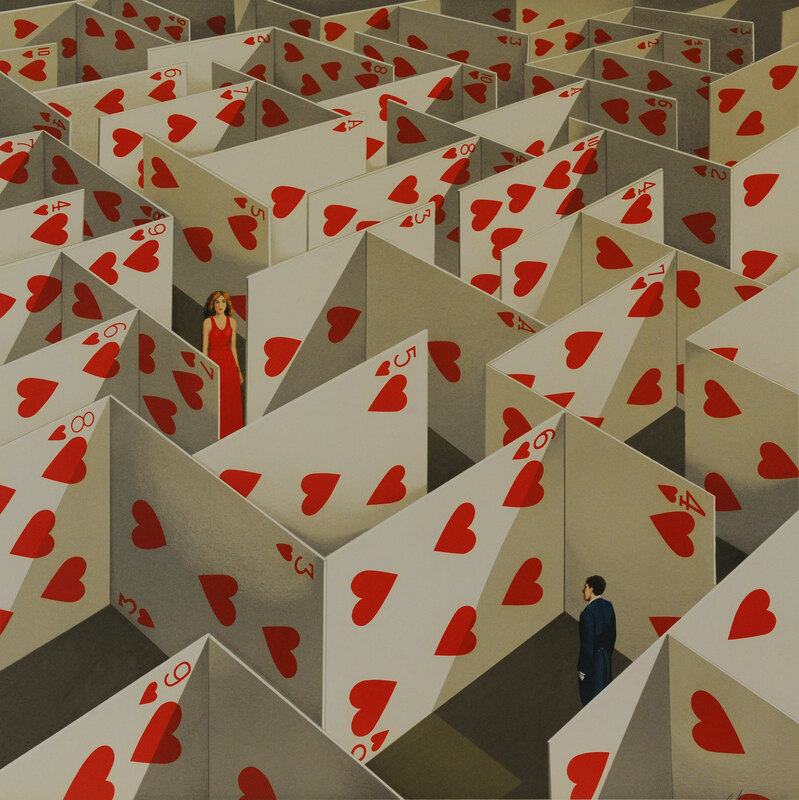 Olbinski’s lush images are layered with complex psychology. He does not paint the landscape of scientific reality, but rather maps the interiors of the mind. 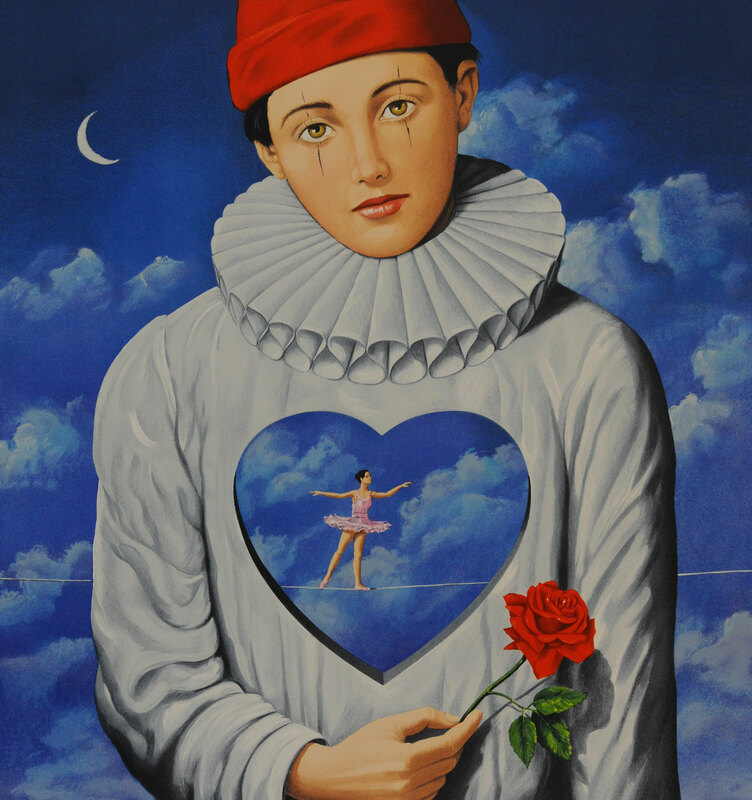 Like Dali and Magritte before him, Olbinski’s work has a poetic resonance. He depicts the mind as a theater of dreams, with new attractions around every corner. Olbinski is on the faculty of the School of Visual Arts in New York City.